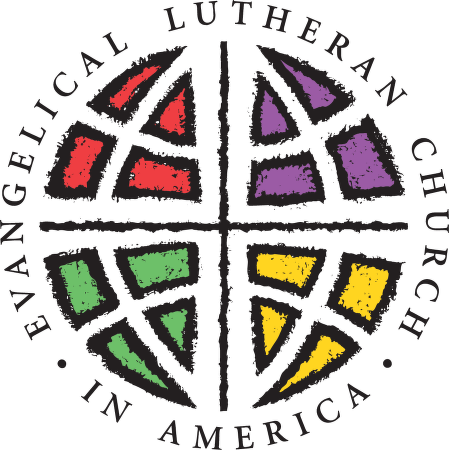 We are members of the Southwestern Washington Synod of the Evangelical Lutheran Church in America (ELCA). The ELCA is a community of faith that shares a passion for making positive changes in the world. Our faith is built around a strong belief in God as made known to us in Jesus Christ. Through worship, service and education, we practice our faith, grow our relationship with God and experience God's grace in our lives.